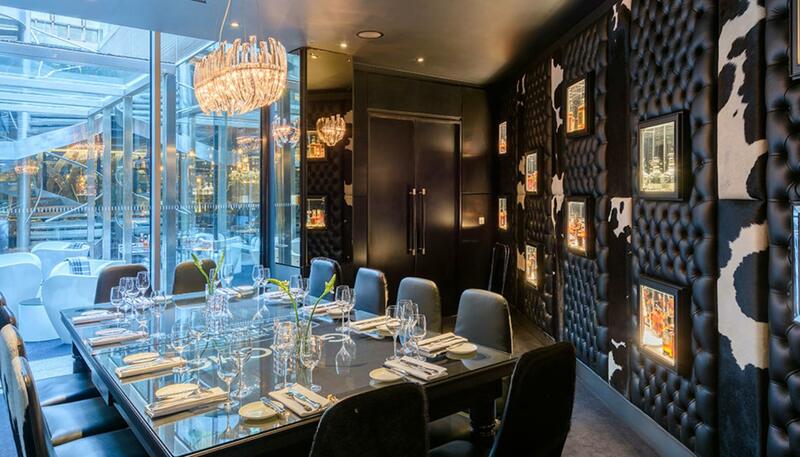 Steak restaurant chain Gaucho has fallen into administration, with reports claiming the business owns banks more than £50 million. The eatery has filed a notice of intention to appoint Deloitte as its administrator, giving it 10 days before it has to settle with its creditors - including HMRC, which it owes a tax bill of more than £1 million. There are 16 Gaucho restaurants - which may be saved by the administration plan. But its loss-making subset outlets CAU - of which there are 22 - are likely to close. The business had been in talks with potential investors over recent weeks, with no deals being reached. A Gaucho spokesman said: "Despite an extensive options process which attracted proposals from a number of parties, it is with regret that due to the complexities of the group's legal structure, ongoing underperformance at CAU and the level of indebtedness, the directors have been unable to find an agreed, solvent solution.